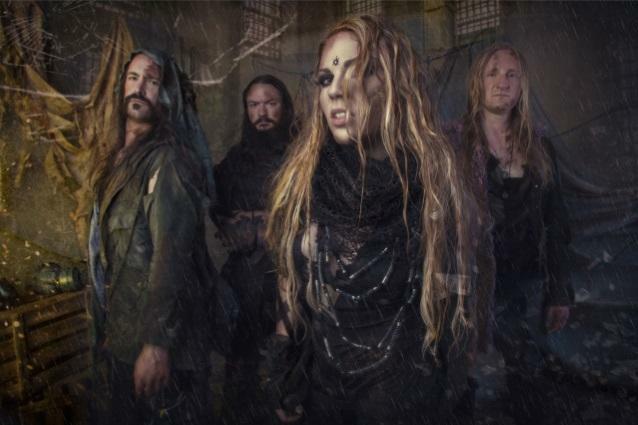 Back in 2016, Kobra and the Lotus (KATL) announced that their next release would not just be a single album, but two separate albums; ‘Prevail I’ being released in 2017 with its counterpart being released a year later in 2018. With this knowledge in hand, the heavy metal community braced itself for what could be two very lacklustre albums with a handful of decent tracks spread across the pair. 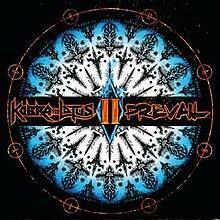 This would not appear to be the case, KATL excelled expectations with ‘Prevail I’, but with this, it begged the question that the band had done it once, would KATL be able to do this again in such close proximity with part two following suit? That answer would be yes, ‘Prevail II’ easily manages to keep pace with its older sibling, even surpassing it at points. This has led ‘Prevail II’ to feel much more tried and tested, rather than the leftovers that couldn’t quite fit on former album. ‘Prevail II’ rockets forward from the off with an excellent opener in the shape of ‘Losing My Humanity’, a track in which vocalist Kobra Paige manages to once more demonstrate her powerful war cry. Moreover, with ‘Prevail II’, Paige has managed to curb her ability to sing in an over-enthusiastic and dramatic style, leading both albums to actually be very enjoyable. Furthermore, this plays directly into the hands of KATL, particularly during the faster and more aggressive tracks such as ‘Losing My Humanity’, the rousing ‘My Immortal’, ‘Let Me Love You’ and the driving ‘Velvet Roses’. However, just like its predecessor, ‘Prevail II’ struggles with the slower songs, ‘White Water’ begins with all the intentions of being more than decent, but instead, the penultimate song peters out the album early. This is aided by the final song, a woeful cover of Fleetwood Mac’s ‘The Chain’, a song which builds up and up before fading out before that famous bassline kicks in which makes the song and therefore renders the song rather pointless and dull. Overlooking this in all honesty, waste of two and a half minutes, ‘Prevail II’ is an album which when it is strong, is enjoyable and energetic. Alongside Paige, there is some superb guitar playing courtesy of Jasio Kulakowski and Jurekk James with some excellent melodies and solos throughout. For those that thoroughly enjoyed ‘Prevail I’, then its follow up will not disappoint you, KATL have certainly grown as a band since their 2009 debut, both in song writing and craftsmanship which certainly puts the band in a fantastic position to expand upon this release.